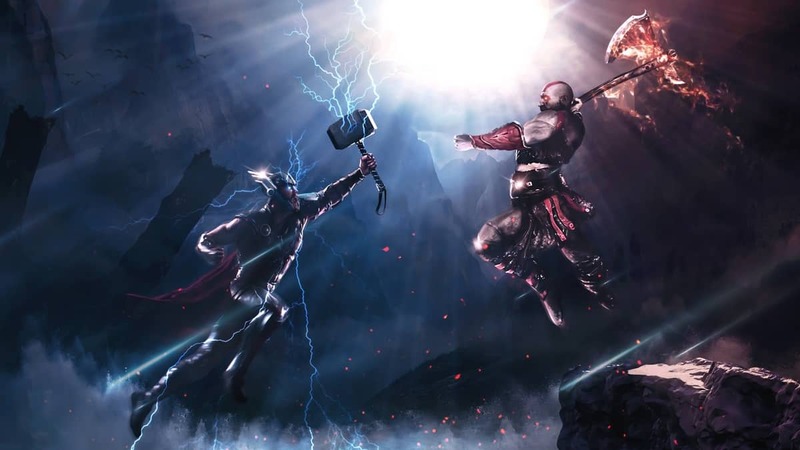 THQ Nordic has always had a trend of signing deals or taking over studios in order to, not only expand its relationship with other companies but also strengthen its roots in the gaming industry. This newly surfaced news represents the same notion; just recently we came to know that THQ Nordic has signed a distribution deal with Microsoft, which includes multiple titles. Yesterday THQ made the announcement of this distribution deal with Microsoft Studios, in which they revealed five great games that are included in this deal. The portfolio will be available very soon through Steam. 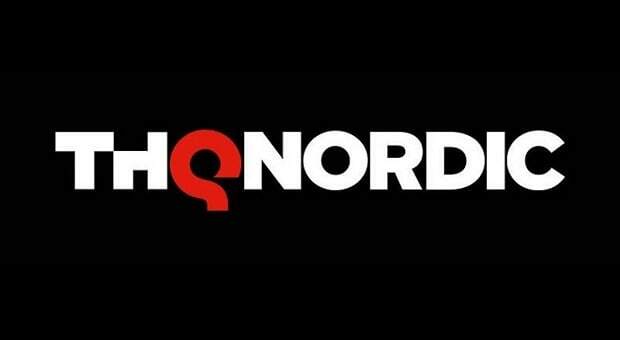 More details have been given in regards to these titles, however, what is most interesting is THQ Nordic cutting deal with Microsoft because it shows the upward trend of this THQ company’s growth. THQ has not only been nailing down deals it has also been acquiring other studios, as well like very recently it took over Koch Media for about €121M. Which is all fine and dandy but what is interesting is the fact that with this acquisition, the company now owns exclusive right over the gaming titles Metro, Dead Island, Saints Row and many others. So what this means is that the upcoming much hyped Metro Exodus now falls under THQ Nordic, as its exclusive property. With all that said, Gamescom 2018 is underway and we have a good lineup for the event by THQ. The company is to showcase Biomutant, Darksiders 3, Fade To Silence and Generation Zero at the event. So what all this means is that the growth of this studio is at an increasing rate and if, they continue to keep expanding they will certainly be grander than they are now.